Beavers will be given legal protection in Scotland after an attempt by a Conservative MSP to prevent the move was voted down. 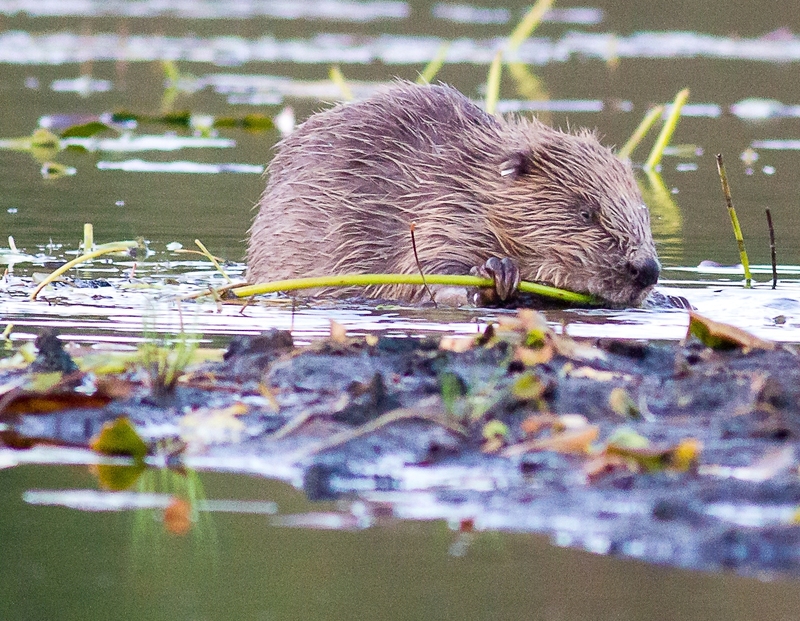 Beavers are to be given legal protection in Scotland, it has been announced. A beaver has been found dead on a wildlife reserve in Tayside having been shot in the chest. Two beavers have been released in Knapdale Forest as part of ongoing work bringing the species back to Scotland after 400 years. A forest in Argyll is going to be busy with beavers after it was announced that a further 28 are to be released. A row has erupted after it emerged a family of beavers in the Beauly area are to be trapped and removed by government officials. A leading conservation charity wants to reintroduce beavers to the northwest Highlands. An aristocrat has come under fire for offering a £1,000 reward to kill beavers on his estate - because they are wrecking his trees. 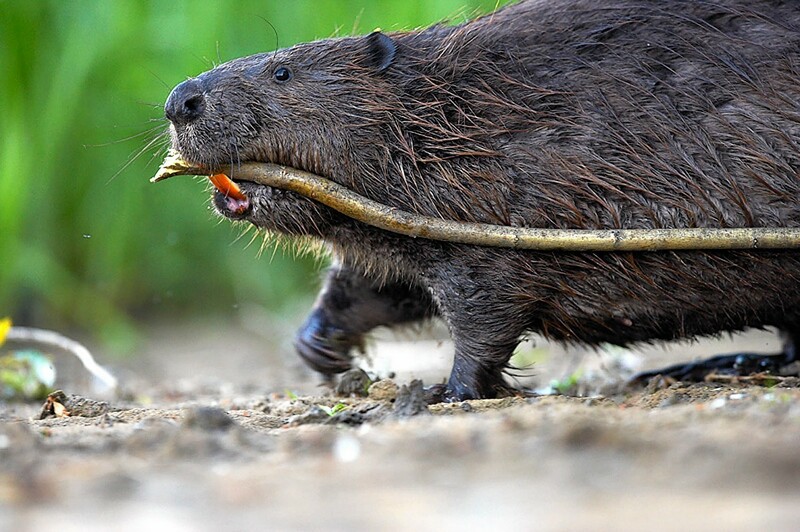 Scotland is being colonised by escaped German beavers after the £2million official reintroduction of the animals proved a flop. People interested in hearing about studies of Knapdale's famous beavers are being invited to attend an event in Argyll next week. A wildlife conservation charity is backing the reintroduction of beavers following a successful experiment in Argyll.